The Associate Degree in Preclinical Sciences [ADPCS] is an innovative program developed by College of Medicine, Gulf Medical University, which received Initial Accreditation by the Commission for Academic Accreditation (CAA), Ministry of Education, Higher Education Affairs, UAE on January 1, 2014. The plan of study for the program has been developed to enable the graduates to integrate a broad generic base of knowledge and skills in the field of preclinical sciences and acquire competencies to prepare them to progress to the clinical sciences in the continuum of medical education. 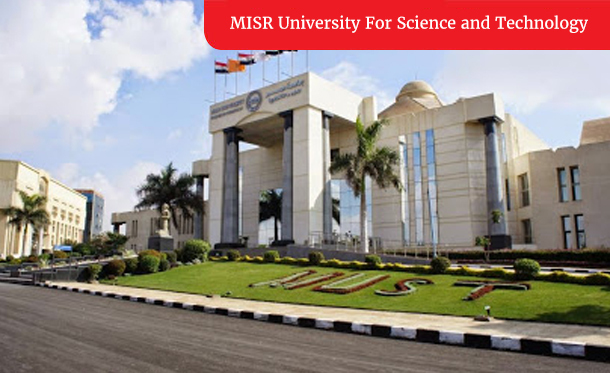 Thus, Gulf Medical University has collaborated with reputed universities in the world to offer a collaborative medical degree program, where the preclinical phase is conducted at GMU and the subsequent clinical phase is conducted at the partner university. The articulation agreement between GMU and the collaborating universities shall ensure a seamless transition between the preclinical and clinical phase. The Associate Degree in Preclinical Sciences Program serves as the preclinical phase of this collaborative medical degree program. 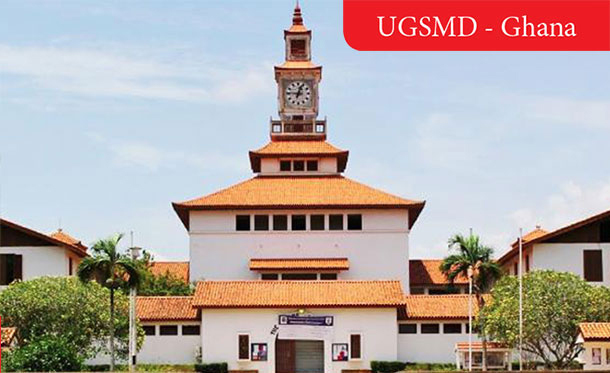 On successful completion of the preclinical phase, an Associate Degree in Preclinical Sciences shall be awarded to the graduate by GMU, and the collaborating university shall award the final medical degree [MBBS or MD or MBChB as applicable] upon successful completion of the program. 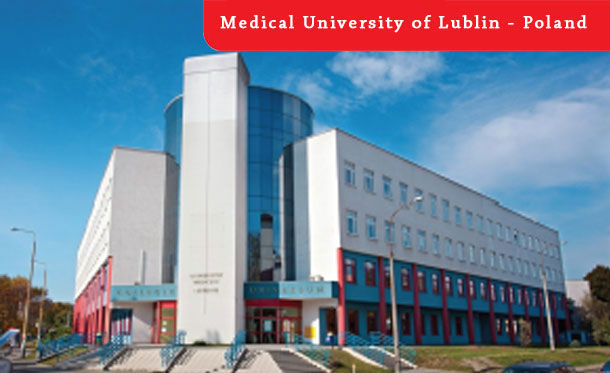 Medical University of Lublin (MUL), Lublin, Poland, University of Ghana (UG) School of Medicine and Dentistry, Accra, Ghana, and Misr University of Science and Technology (MUST), Cairo, Egypt are the current collaborating universities. The program of studies leading to the award of the Associate Degree in Preclinical Sciences has been developed to enable the graduates to integrate a broad generic base of knowledge and skills in the field of preclinical sciences and acquire competencies at an appropriate level to prepare them to progress to the clinical sciences in the continuum of medical education. The program will also emphasize and equip the graduate with the skills needed for life-long learning, effective communication, teamwork and professionalism. The applicant shall be evaluated for cognitive and non-cognitive traits demonstrating their aptitude for the chosen area of study by the Admissions Committee which includes Multiple Mini Interviews (MMIs) and personal interview. Admission is finalized on competitive basis. Upon successful completion of the preclinical phase at GMU and passing a comprehensive examination, the student shall be awarded the ‘Associate Degree in Preclinical Sciences’ that will enable the graduate to continue with the clinical phase in the collaborating university. Articulation Agreements signed between the universities shall facilitate seamless transition into the clinical phase. And upon successful completion of the 6-year academic program, the collaborating university shall award the final medical degree (MD / MBBCh, as applicable). Internship is a licensing requirement and shall entail an additional period of experiential learning as required by the regulatory bodies overseeing professional practice.